Did you know that your hands can reveal the state of your overall health – including possible health conditions and deficiencies? Well, it’s true. From the fingernails to the wrists, your hands say a lot about you. It turns out that your hand strength is potentially indicative of heart health. Grip strength, the force with which one can squeeze or hold onto objects with the hands, is said to be a reliable measure of heart attack and stroke risk. Loss of strength in one or both of your hands is a scary and severe abnormality that requires immediate medical intervention. Heart disease and stroke are the first and fifth leading causes of death, respectively, in the United States. Loss of movement or numbness or one or both hands is a telltale symptom of both. Grip strength is also linked to biological age and overall muscle strength. Hyperhidrosis, also referred to as excessive sweating, is a relatively common condition that affects between 2 to 3 percent of Americans. The onset of this condition occurs around the age of 13, sometimes earlier for those dealing with excessive underarm sweating. The underarms, palms of the hands, and soles of the feet are the most common problem areas. Treatment options for the health condition of hyperhidrosis include over-the-counter and prescription antiperspirants, oral medications, and neutralization of the sweat glands. Eczema is a health condition characterized by the presence of cracked, itchy, scaly, and rough patches of skin. 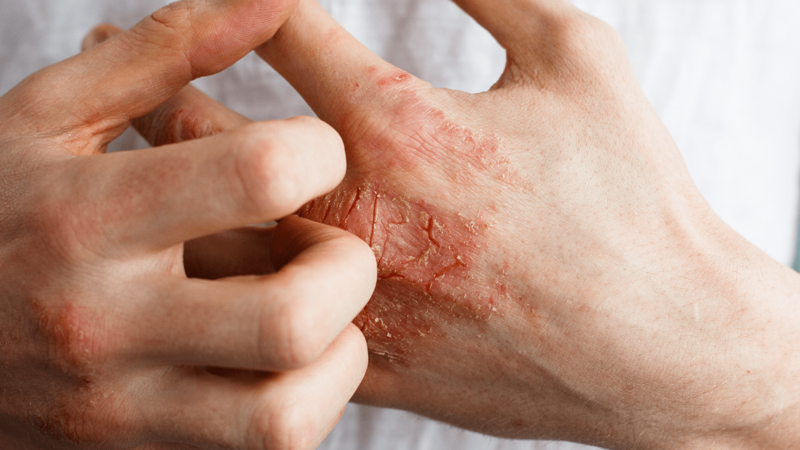 Eczema is another common inflammatory disorder that affects, at least to some degree, more than three in every 10 people in the United States. As the name implies, hand eczema describes the disproportionate effects of eczema on the hands. Treatment for eczema involves the healing of problem areas and the alleviation of symptoms. There are many home treatment options for eczema, including a regular application of moisturizer, use of mild soap, air drying instead of using a towel, and avoiding symptom triggers. The color of your fingernails can signal potential nutrient deficiencies and resultant health issues. Brown-gray nails are a possible sign of vitamin B12 shortage; white nails could mean an iron deficiency; while nails that appear overly pink or reddish may suggest malnutrition – dangerously-low levels of various nutrients and vitamins. These vitamins and nutrients include vitamin A, vitamin C, biotin, zinc, and others. If fingernails begin to grow outwards and take on a concave (bowl-shaped) appearance, it could sign a long-term lack of protein. The thyroid gland is responsible for producing hormones that are necessary for controlling and maintaining metabolic rate, digestive function, brain and heart health, digestive function, bone structure and health, and overall mood. When the thyroid does not produce enough hormones – a condition called hypothyroidism – the appearance of your hands and fingers will change. Often, the presence of hypothyroidism may cause the hands to swell or get cold. Hyperthyroidism, when the gland produces too many hormones, may lead to tremors as well as reddish or dehydrated skin around the hands and fingers. Parkinson’s disease is a disorder of the brain that inhibits motor control movement. Common symptoms of Parkinson’s include changes in speech, muscle tremors, and a limited range of motion. Among the first signs of Parkinson’s disease is increasing involuntary movements and shaking of the hands. While stress may cause similar symptoms to appear in the hands, the resulting tremor is short-lived and quickly forgotten. Perhaps the most noticeable physical manifestation of Parkinson’s onset is the repetitive, uncontrollable movement of the thumb and index finger. 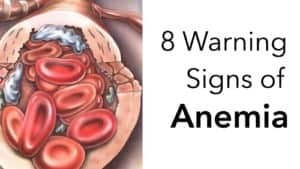 Anemia is defined as a “condition (when) you don’t have enough healthy red blood cells to carry adequate oxygen to the body’s tissues.” Tiredness and weakness are frequently reported, as is coldness of the hands (and feet). Pale hands and whitish nail beds may also be signs of oxygen shortage in the body. The most common anemia is a health condition caused by a shortage of iron in the blood. 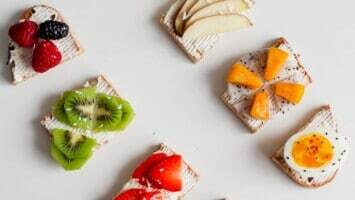 Iron is essential for the body to produce the substance hemoglobin, which helps to support oxygen transport from the lungs to the body’s tissues and organs. Correcting your iron intake can go a long way in preventing the disorder. Too much or too little sunlight isn’t healthy for the body. When overexposed to sunlight, a person will often grow brown spots (“liver spots”) on the hands and arms. 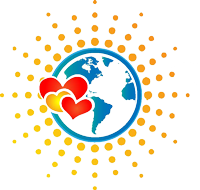 Too much sun can also cause various types of skin cancer, such as melanoma. This type of skin cancer may also produce black streaks underneath the fingernails. If you plan to be out in the sun for any significant amount of time, it is wise to apply a quality sunscreen. 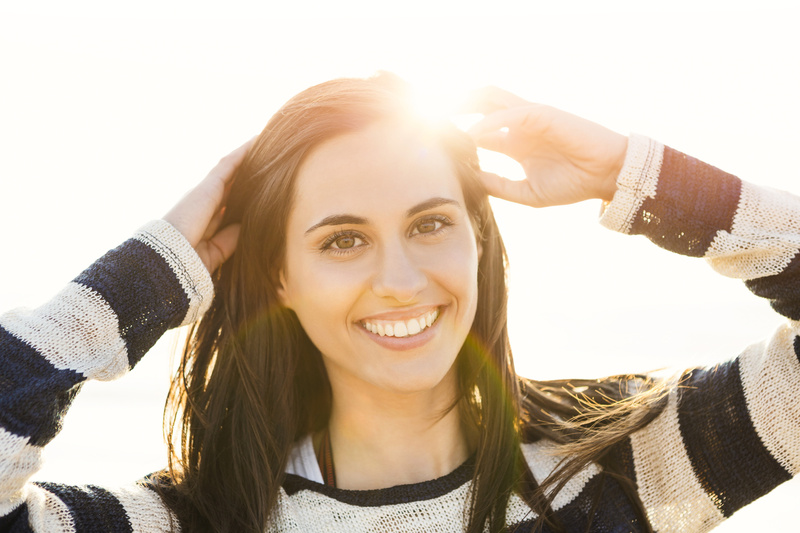 Try using a strength of SPF 30 or higher, and make sure to apply the product regularly throughout the day.